Pixar is moving onward with its next project. The studio announced Wednesday that a new film called Onward will voice star Chris Pratt, Tom Holland, Julia Louis-Dreyfus and Octavia Spencer. 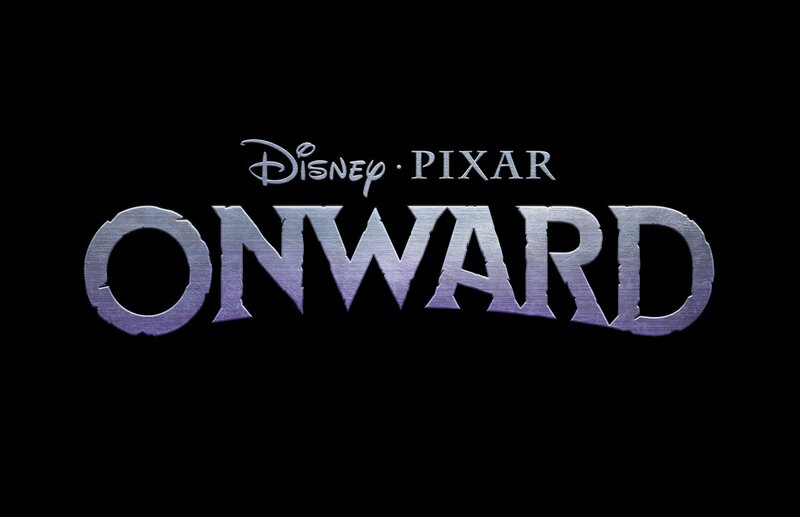 Monsters University director Dan Scanlon and producer Kori Rae are taking on Onward, which is set in a suburban fantasy world. It centers on two teen elf brothers who go on a quest to discover if there is still magic left in the world. The film will be a reunion for Marvel Studios' Pratt and Holland, who appeared together in this summer's Avengers: Infinity War. Pratt also appeared in Universal's Jurassic World: Fallen Kingdom, and has Warner Bros.' The Lego Movie 2: The Second Part out in February. Holland recently wrapped filming Spider-Man: Far From Home, reprising his role as Spider-Man/Peter Parker for a fourth film. Louis-Dreyfus currently stars on HBO's Veep, which will return for a final season on HBO in the spring, while Spencer earned an Oscar nomination for last year's The Shape of Water, and voice stars in Robert Downey Jr.'s upcoming The Voyage of Doctor Dolittle. Pixar is coming off of The Incredibles 2, which earned more than $1.2 billion globally and is the animation studio's highest-grossing film of all time. It has Toy Story 4 out next June. Onward hits theaters March 6, 2020. Always look forward to new material from Pixar. Interesting. A suburban elf world? What I love about Pixar is the premise always has you going like...wut? but they end up being incredible and the "hook" is just that and the story itself is about something that is much more relatable. Glad to see more original ideas coming out of Pixar.